Buying a house is often considered one of the pillars of the American dream; unfortunately, many homeowners are not sleeping enough to dream much of anything. A recent survey revealed a significant disparity between the sleep habits of homeowners and those who rent. The analysis showed that the average renter gets nearly eight and a half hours of shut eye a night, while buyers get about 85% less than that. As it turns out, folks who rent are also more social and experience more leisure time than their home-buying counterparts. Intrigued by this bedtime imbalance, I reached out to some folks with first-hand knowledge of the life changes that can come with buying a home: New York City realtor Cathy Federer and new homeowners Fiona Peach and Allen Maikels. 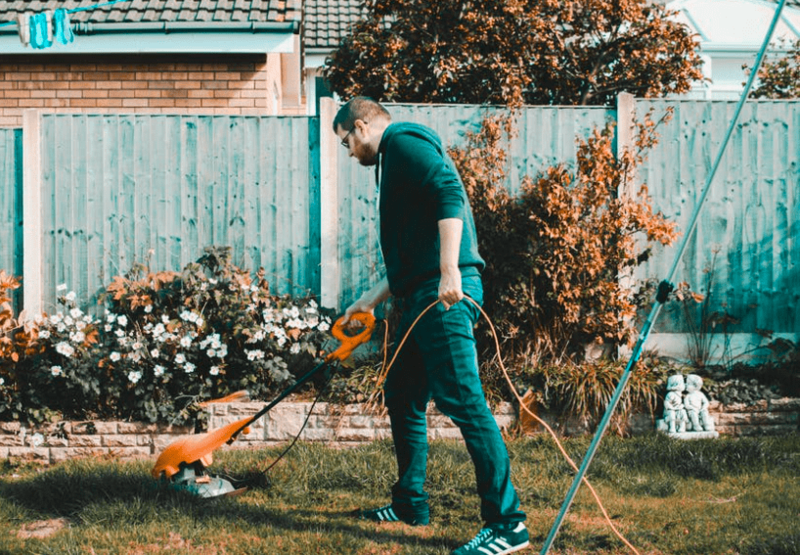 Indeed, the survey results indicated that renters spend an annual average of 141 hours less on home maintenance, 50 hours less on lawn care, 30 hours less on repairs, and 19 hours less on cleaning than homeowners. As Federer pointed out to me, many renters sleep easy knowing that if something breaks or needs tending to, their landlords will take care of it. SO… DOES RENTING MEAN MORE RESTING? 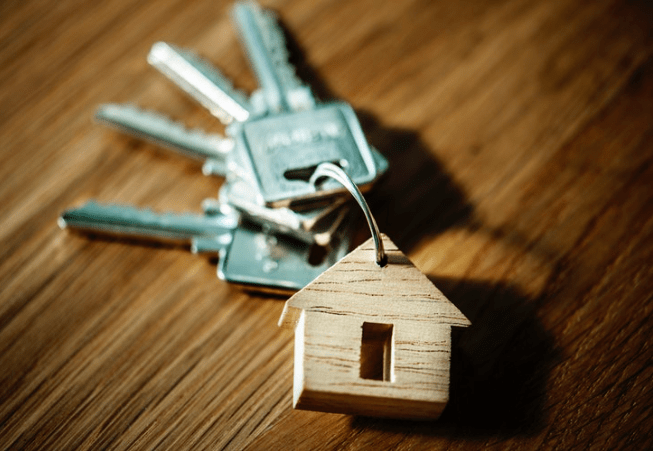 While owning a home does come with a laundry list of responsibilities, Federer asserted that, in the long run, “the rewards are greater.” But what about for those just starting out on their home-owning journey? To dig into that perspective, I checked in with Peach and Maikels who recently purchased their first home. Before the move, pretty much all we had to care about was paying rent on time. Now there’s so much more to consider and take care of, and it’s all on us. I would say that we both think about our new home-owning responsibilities until well after the sun goes down. Anxiety is a well known culprit behind sleep deprivation, and the survey reiterated that stressing over landlord duties is largely to blame for the results. But there is a silver lining; reportedly, homeowners have, on average, shorter commute times and work fewer hours at the office than those who rent, which could eventually allow them hit the mattresses with more ease.